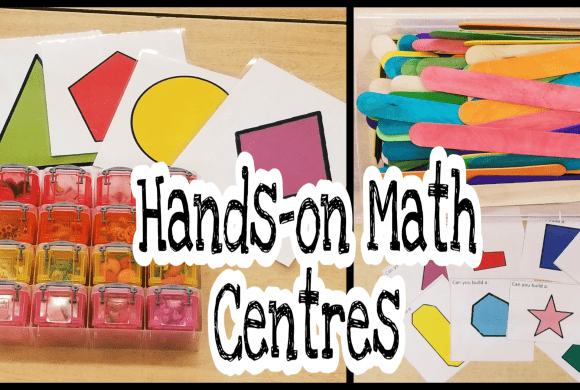 There are so many ways to teach math. 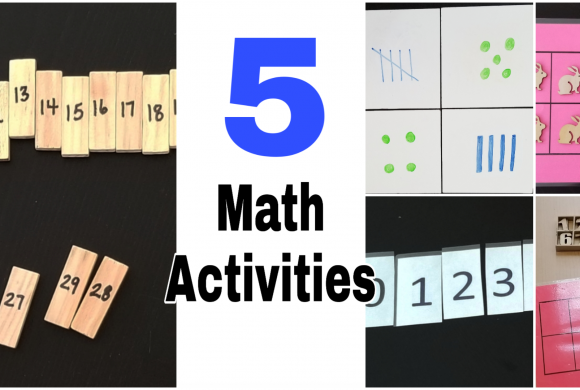 Since a lot of time is spent on math every day, I am always looking for new and hands-on ways to teach it and create kindergarten math activities. This year I started using mini erasers as part of my math program, and the kids love using them. For this math activity, we worked together as a whole group. Sitting in a large circle, each child was given a laminated sheet of paper. I always use these sheets with the mini erasers as a way to keep the erasers from getting lost and to help kids organize their work. Everyone also got a container of mini erasers. 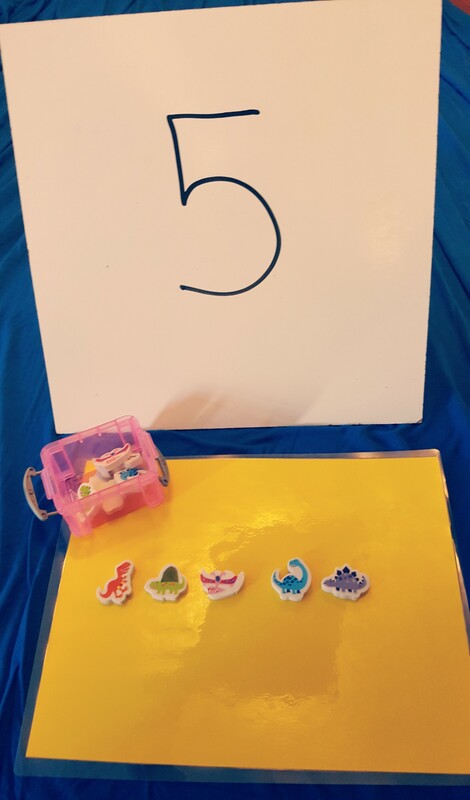 I started by showing the number 5 on my dry eraser board, and asked students to show me 5. They counted out 5 of their erasers. I then asked everyone to ‘write’ the number 5 using their erasers. I kept the dry erase board visible for everyone to help when making their number. I showed a few numbers and then I switched what I wrote on the board. This time, I drew some dots. Students then had to represent the same number using their erasers. I then asked them to ‘write’ the number using their erasers. We went through several numbers to practice representing numbers as well as printing them. 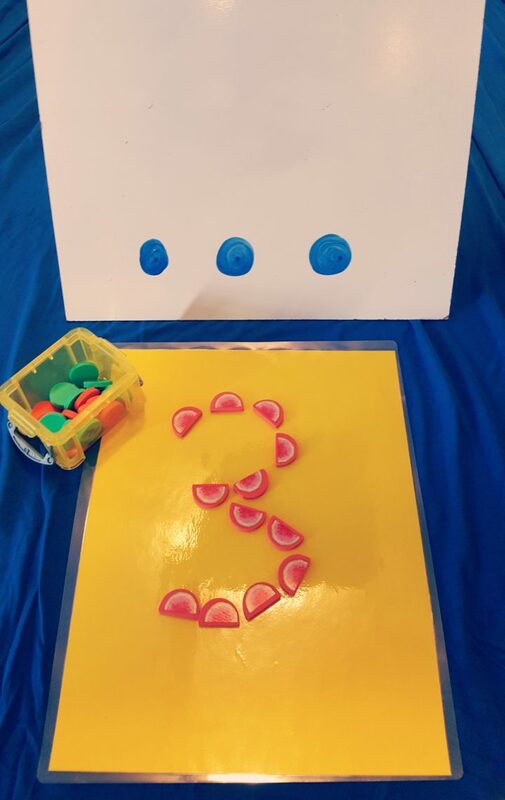 To extend the activity, I could ask students to create a specific shape, or even have a student draw a number or dots. Then their peers would have to either ‘write’ their number or represent it. 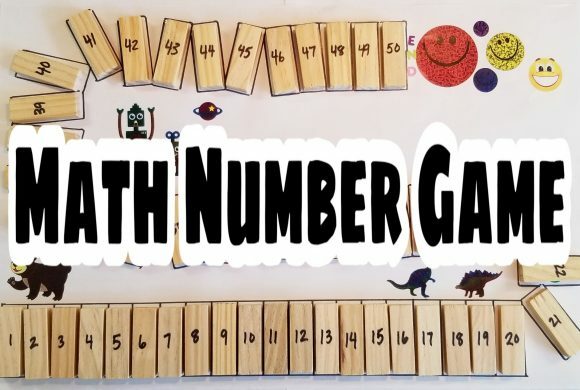 I like when we have math periods like this because it gets kids excited about doing math! 40 minute activity length includes set up (passing out erasers and sheets) as well as clean up.